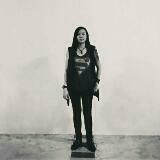 @chasj is on Carousell - Follow to stay updated! 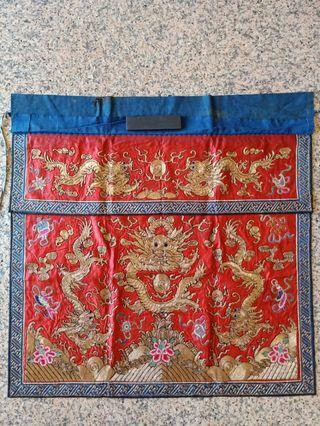 This is an impressive embroidered altar frontal from the 1900s. Embroidered with metallic gold thread. 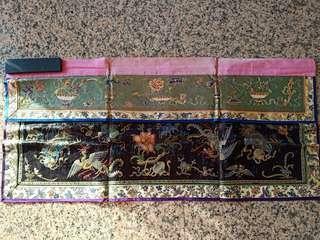 Also embellished with the 8 Buddhist symbols in forbidden stitch. 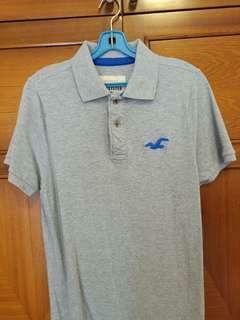 Worn only once or twice. Selling cos can't fit into it any more. 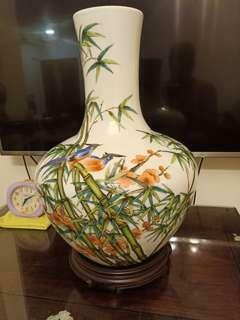 For sale is a porcelain vase finely painted with birds perched on bamboo and plum blossoms. About 50cm in height. 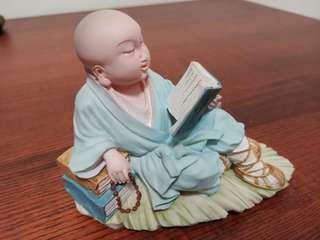 Small figurine of a monk reading a book. Nice details. Measures 14cm in length and 8cm in height. This is a delightful pictorial showing early photographs of the Indonesian archipelago. 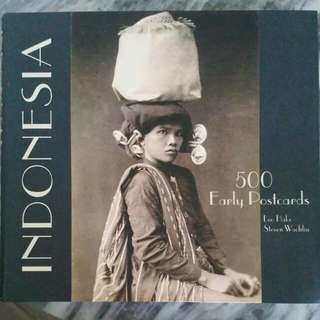 Those who like history, old photographs, costumes and culture of Indonesia must have this in their libraries. 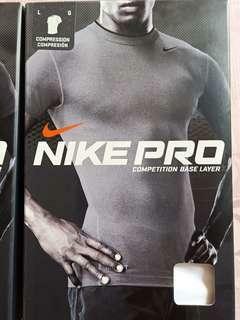 BNIB NIKE pro combat compression tights shirt. $25 per piece. 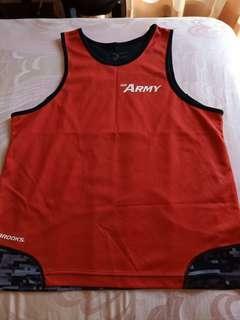 Great for sports players as a base layer. 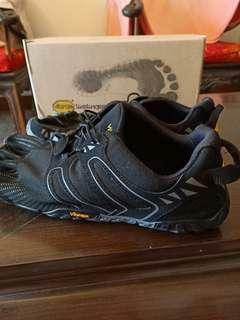 Vibram five fingers shoes for sale. 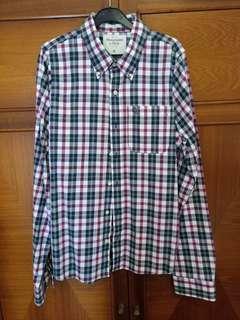 Bought at 200 plus. Wore it once for doing squats in the gym. Decided to sell cos not doing squats any more. Never worn out doors so actually good as new. 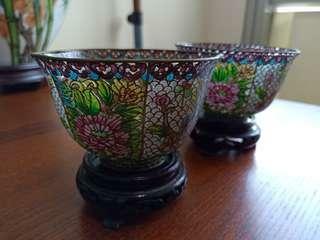 A pair of translucent cloisonne cups for sale. Stained glass effect. 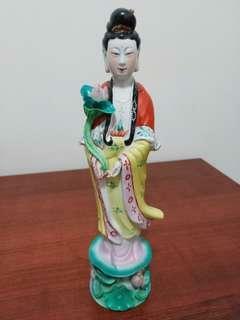 8cm tall with wooden stands included. 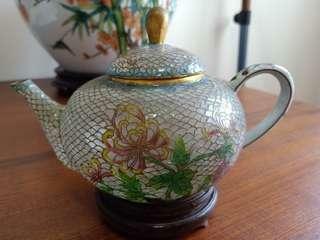 A vintage cloisonne teapot for sale. Translucent. Mainly decorative. 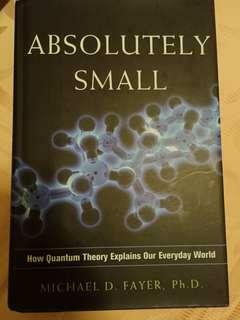 12 cm tall and 20cm long. 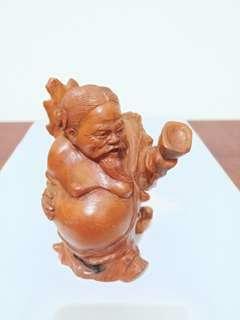 Old wooden carving of old man. Measures 10 cm in height. 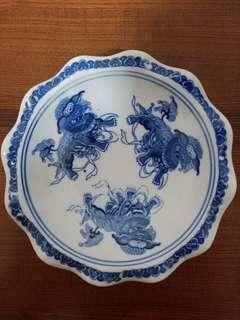 Measures 18cm diameter and 9cm height. 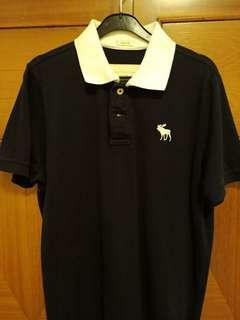 Preloved OCS pt kit for sale. 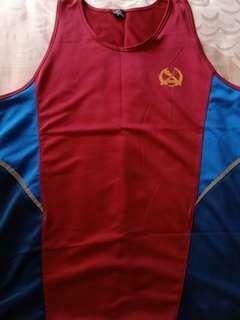 Size L for both singlet and shorts. Comfortable for running. 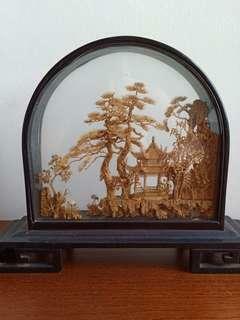 Chinese cork carving. 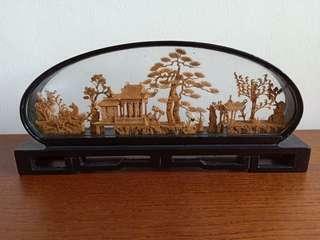 Measures 26cm in length and 11cm in height.